But it's true,' Tom shouted. 'It was a real lion, I know it was.' 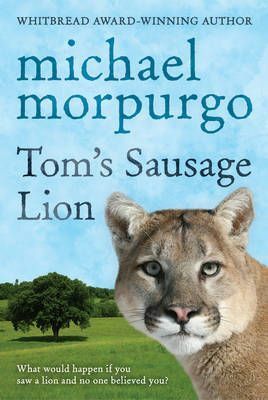 No-one believes Tom when he says he has seen a lion - padding around the orchard with a string of sausages in its mouth! No-one, that is, except for Clare, the cleverest girl in the class. Together, she and Tom plan to prove his story is true - by catching the lion! But it's true', Tom shouted. 'It was a real lion, I know it was'. No-one believes Tom when he says he has seen a lion - padding around the orchard with a string of sausages in its mouth! No-one, that is, except for Clare, the cleverest girl in the class. Together, she and Tom plan to prove his story is true - by catching the lion!